A complete guide to the bold, beautiful Border Terrier dog breed. 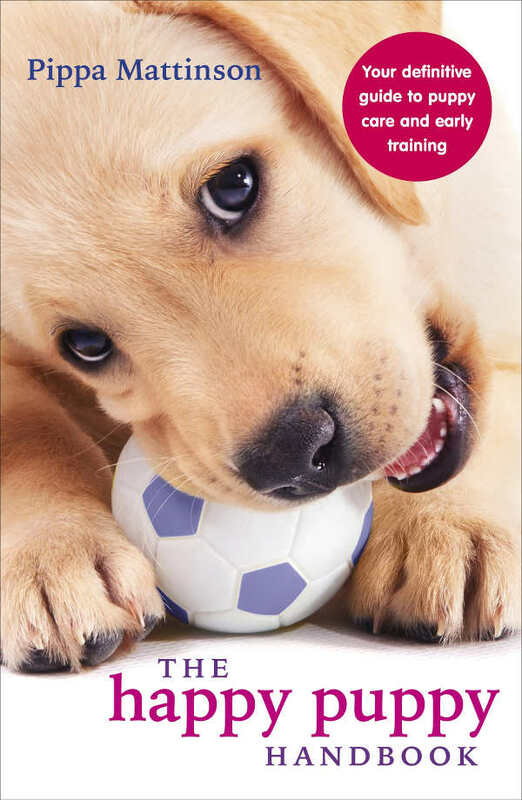 Giving information, tips and advice for owners and prospective puppy buyers. The characterful and cute little Border Terrier is the most popular of all the terrier breeds. In this article we will help you to decide whether this small but personality-packed puppy is the right choice for you and your family. Do Border Terriers Shed Hair? What Health Problems Do Border Terriers Have? How Much Is a Border Terrier? Do Border Terriers Need Haircuts? Border Terriers originated in the Scottish Borders. At one time they were known as Coquetdale or Redesdale / Reedwater Terriers. 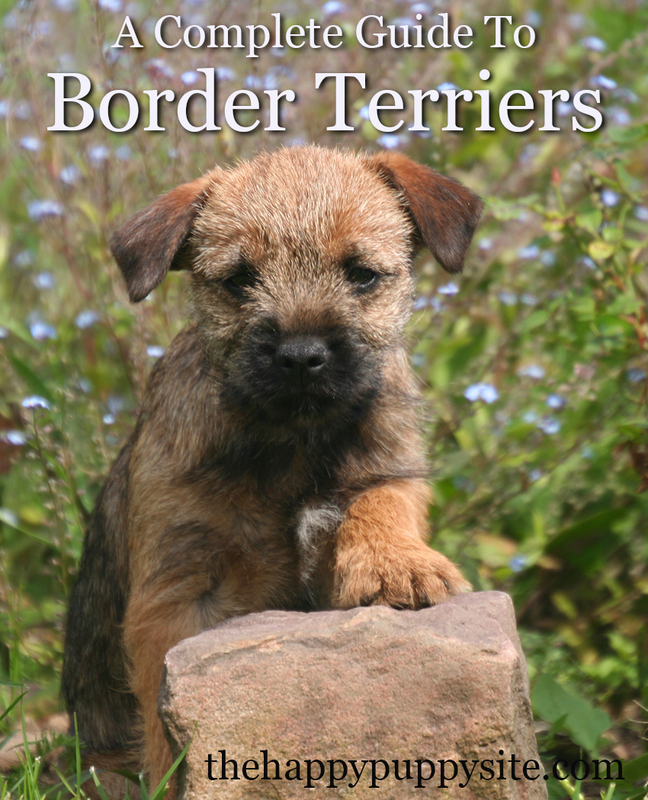 The name changed to Border Terriers in the late 1800’s. Border Terriers were, and still are in paces, used for pest control. Often used to bolt foxes or hold them out so that their handlers could dig them out. They needed their notorious stamina to run alongside men on horseback in the 19th Century, and were undoubtedly very fit little dogs. In 1920 the Kennel Club officially recognised the Border Terrier in the UK. They were recognised by the American Kennel Club just ten years later. The Border Terrier is a small but nicely proportioned dog. He has a good leg length that is well in proportion to his body and head. 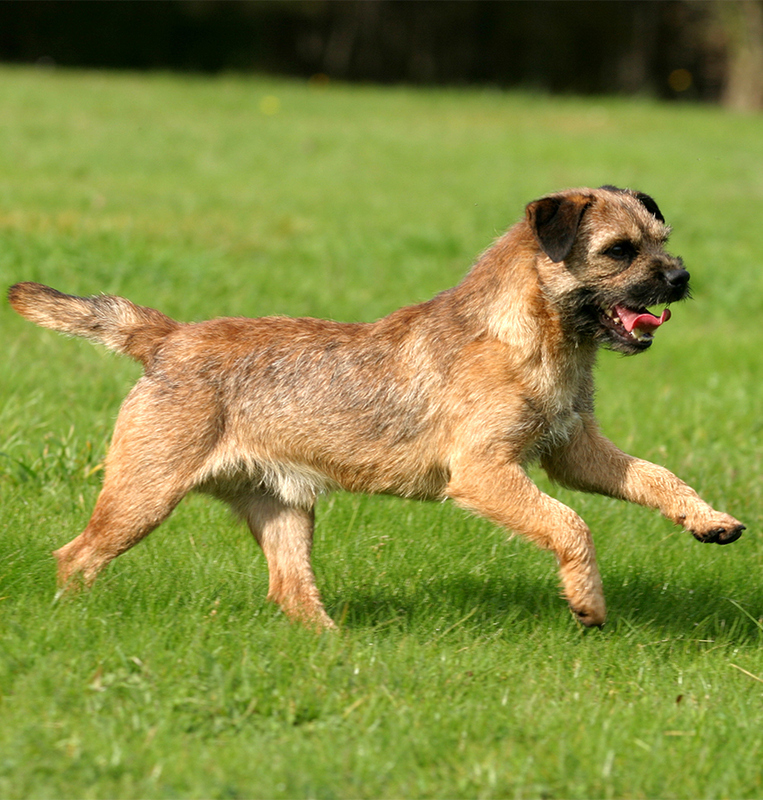 Border Terrier tails are moderate length, straight, thick at the base and tapered towards the tip. Which Breed Of Puppy Is Best? What Is A Pure Bred Dog? Their ‘v’ shaped ears tip forwards onto their cheeks. Overall the Border Terrier is a health looking dog, with a balanced and natural appearance. Their coat is corse to the touch due to their weather resistant outer coat. The undercoat however is soft and also helps to keep them warm, dry and clean. Border Terrier colors come in a range of brown, grey and red tones. All Border Terriers have black points marking their faces and extremities. Border Terrier size is short compared to many dog breeds. They are about 16 inches to the shoulder at adulthood. Your average Border Terrier will weigh around 15lbs when they reach their full size. Border Terrier care is nice and straight forward. You will need to check their ears twice a week to make sure there is not build up of wax, and to clip their nails if they start to get too long. Like every dog breed they need access to water at all times during the day, and to have a healthy good quality high protein dog food. They also need regular grooming to keep their coat in a good condition. Border Terriers have fairly easy to manage coats. They will need brushing once or twice a week, and occasionally you may like to strip their coats or use scissors to cut it back a little to keep it looking neat and tidy. You only need to bathe your Border Terrier if he gets himself into something mucky or smelly. He should keep himself nice and clean for the most part. Border Terriers shed. They are not the heaviest shedding dogs, but they do moult at least twice a year and will leave fur around your home. Regular vacuuming and washing of their bedding will help to keep this to a minimum. The Border Terrier is a tough little dog. He enjoys hunting, chasing and playing. But he also likes to cuddly up next to you on the sofa at the end of a busy day. 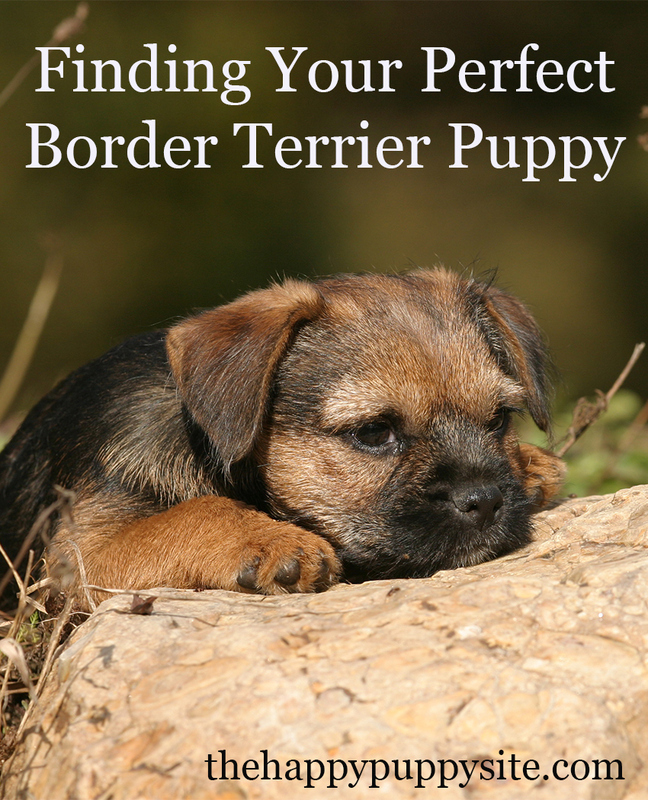 Border Terriers can make great pets for active families. They are loyal and loving dogs, but they are also often fairly independent characters. This means that as long as you slowly get them used to spending time apart from puppyhood, they should be happy to be left at home for two or three hours at a time during the day if you need to. Many Border Terriers live happily in homes with children. They are small, playful dogs who can make great companions for kids. It is however still very important that they are never left unsupervised to interact together. Border Terriers have a high prey drive and kids can be accidentally rough. Complete supervision and separation if you are not in the room will keep them both safe and happy. Proper early socialization to childhood is essential if you want them to be confident in their company growing up. 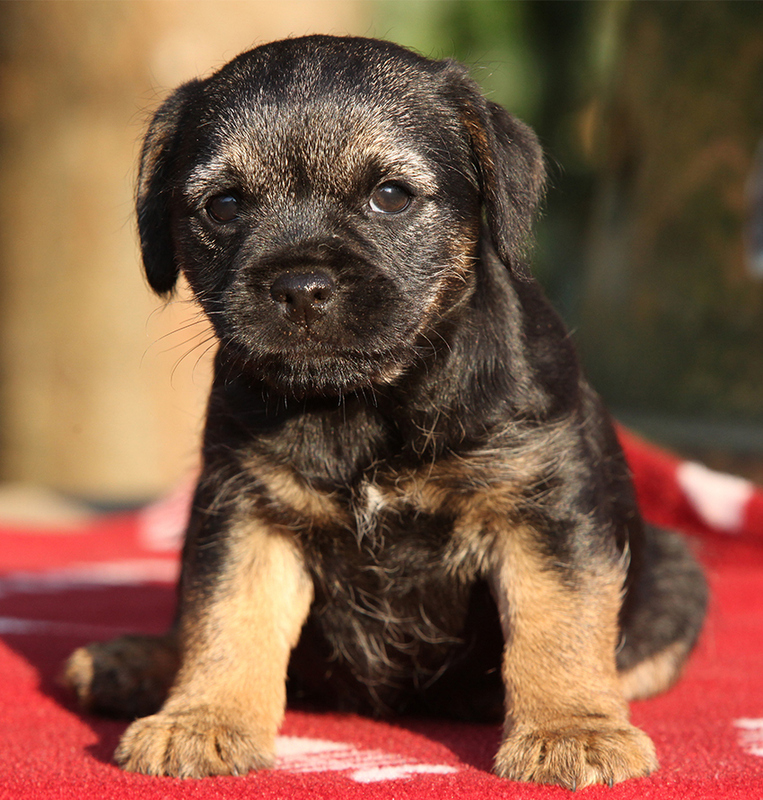 As a terrier breed, a Border Terrier puppy will need to be well socialised to other animals. This will help him to learn to live alongside them. Make sure that you introduce your puppy calmly to numerous cats, and if you have other pets like rabbits or guineapigs help him to practice sitting around them and ignoring them. They tend to be good with other dogs having originally been used to accompany hounds and other terriers out hunting. However, it is still a good idea to let them meet lots of nice dogs when they are young to help them learn how to interact and be confident. Border Terriers are often inclined to bark and whine. They are vocal dogs, who have been bred to make a noise when they find a prey animal underground. If you want your Border Terrier to be fairly quiet, find a litter from quiet parents and make sure that you practice training the click for quiet technique from the time you bring him home. Border Terrier training is important. Although this is a small dog, he is packed with personality. He is also loaded with generations worth of prey drive and instincts to catch and kill small creatures. If you want to walk your dog off leash, then a good recall is essential. You can set the foundations for this from the word go using positive training techniques. Remember that your recall will need to be taught and then carefully proofed to distractions like wild animals over a period of months. Make sure when your puppy is in training that you keep him on a leash and harness when out and about, to prevent him getting himself into trouble. A healthy Border Terrier has no special needs. He will be delighted to participate in a range of sports and activities. From hiking to flyable, obedience to agility, this clever and lively little dog will excel in these environments. You can even work up to long distance running with him, provided you both build up your fitness and stamina at a sensible rate. The Border Terrier is generally a very robust little dog. They are free from disabling conformational defects, however like every pedigree breed there are some inherited health problems you need to be aware of. Spike’s Disease, also known as canine epileptoid cramping syndrome (CECS) is an inherited disorder similar to canine epilepsy. During an episode dogs will have obvious difficulty moving. They may also suffer from vomiting and diarrhoea during and soon after. Dystonia (twitching) is another common symptom. Ask your Border Terrier puppy’s breeder whether their is any history of epilepsy in their parents’ backgrounds. If so, you would be advised to find another litter of puppies to reduce the chances of your dog suffering from this. Hip dysplasia can be a problem for some Border Terriers. Good breeders therefore ensure that their parent dogs are all hip scored. Although not as bad as in some other breeds, this issue is still relatively common in border terriers. If you are looking for a Border Terrier puppy in the USA then make sure that both parents’ hips are graded ‘excellent’ or ‘good’. If you are looking for a Border Terrier puppy in the UK then make sure that each parent has a hip score lower than The lower the cumulative score the better, and the more even each side’s score is the better too. Progressive Retinal Atrophy, or PRA Blindness, is a genetic condition that causes a dog to lose it’s sight. If both parents are carriers then your puppy could develop PRA blindness, so it’s important that they are both tested for this disorder. Legs Calve Perthes disease causes dogs affected by it to go lame, have trouble walking and suffer pain. Dogs with Perthes disease will normally begin to show symptoms at around six months of age. Although this is believed to be an inherited disease, there is not currently a DNA test available for it. You will therefore need to ask your breeder of any history of it in the family or any issues with lameness in their dog’s lines. If you have any concerns with their responses then politely walk away and find another breeder. 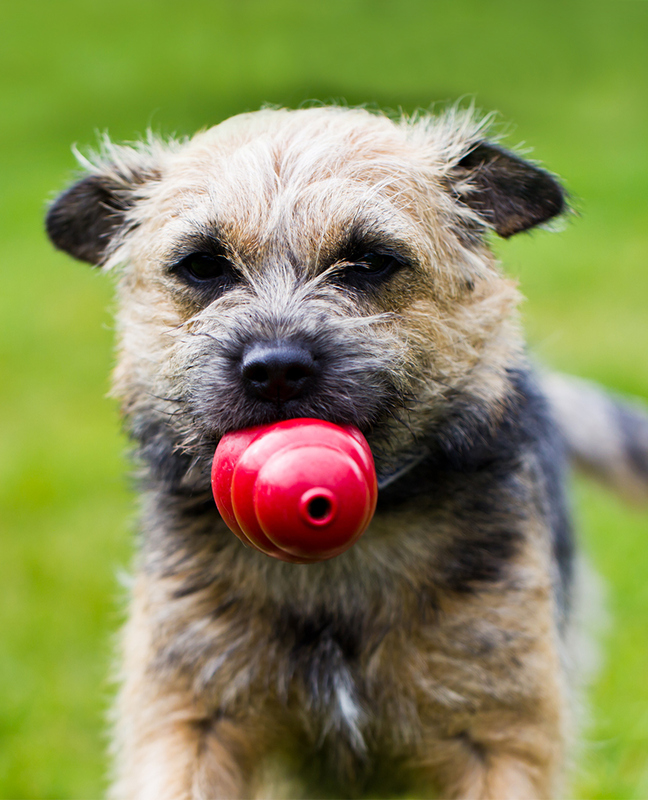 Although Border Terriers are generally healthy, there are a few inherited genetic disorders you need to be aware of when searching for your new friend. As well as those detailed above, Border Terriers have been known to occasionally be affected by heart problems and juvenile cataracts. Make sure that your new pup’s parents had clear eye tests and low hip scores before you commit to buying a Border Terrier puppy. Border Terrier lifespan is thought to be around 14 years on average. Border terrier puppies are all gorgeous. When you are looking for your new friend you need to approach this search with a clear head and start by finding reputable Border Terrier breeders. A good Border Terrier breeder will fully health test their dogs and make sure that any they are mated to are also fully health tested. They will keep their terriers as beloved pets or loyal working dogs, but they will have a purpose beyond producing offspring. Make sure when you visit that the dogs all seem to know their names and have a bond with the breeder. Don’t be afraid to ask lots of questions, and make sure that you are happy with the parents’ temperaments. The mother, and father if he is there, should be pleased to see you with wagging tails and happy open mouths. Border Terrier puppies should be lively and alert and in a good condition. Border Terrier price varies a lot depending upon where you live. If you want a Border Terrier pup from fully health tested parents then you will be looking at giving them a higher fee, as health testing costs. Make sure you prioritise the health and temperament of the puppies over cost considerations. This will give you the best chance of coming away with the right dog. In the US you can expect to pay anywhere between $800 and $1500 for a health tested Border Terrier puppy. Border Terrier puppy price in the UK will be somewhere between £700 and £1000 for a dog from health tested parents. You will find Border Terrier puppies for sale at far lower prices than those shown above, but most of these will not be health tested so be careful when you are looking. If you are looking for a Border Terrier, then pedigree puppies are not your only choice. You might also like to consider a Border Terrier mix or adopting a Border Terrier from a rescue centre. Border Terrier mixes can be wonderful pets too. Make sure that the breed that is mixed to make your cross bred puppy is one that you are happy has a healthy structure and great temperament. Make sure that each parent is health tested for those diseases which could affect their offspring. Cross breeding does not remove the risks entirely. If you are looking at adopting a Border Terrier, then you will probably not find out anything about their parents. The adopted Border Terrier might be older, or mixed with another unknown breed. Make sure that the adoption centre is interested in how well suited this dog is to you and your family, and make a decision based upon their character and current health. Rescue Border Terriers make wonderful pets too. 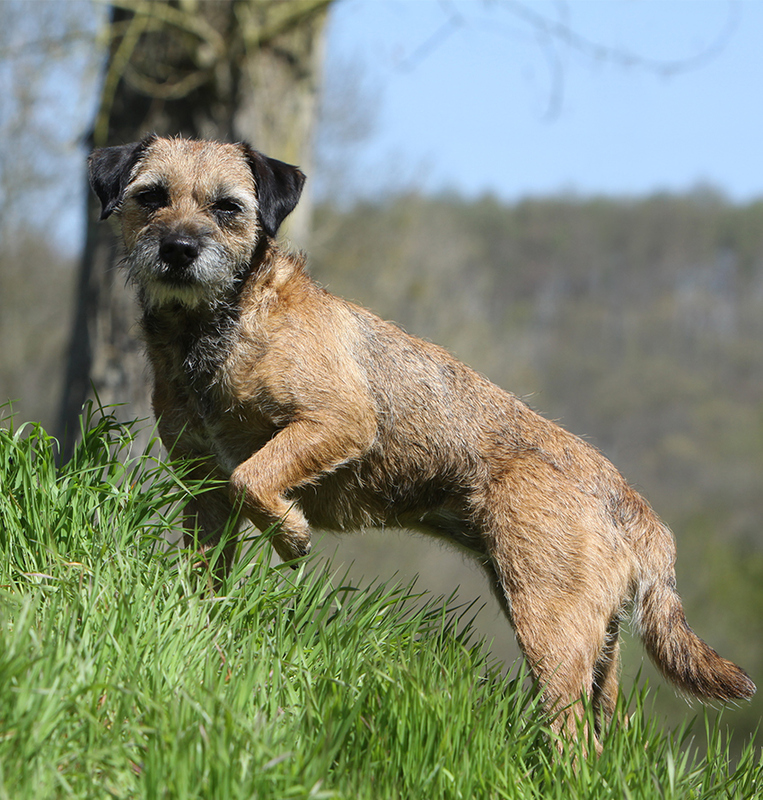 Is A Border Terrier The Right Breed For Me? Border Terriers are bold, brave, tenacious and bags of fun. You as an owner will need to have the energy to keep them exercised, the time to train them and a commitment to working around their natural prey drives. When trained and socialized properly, the Border Terrier makes a happy and devoted companion both indoors and outside. Take the time to find the right Border Terrier breeder, who has selected parents with great temperaments and clear health tests. You will then have a companion who you can hope to have many years of fun companionship with. i am in hunt of trying to find a breeder looking to find a breeder i have looked NH.ME,NY,MA if amyone has any idea where i may go to find a breeder please email me. Separation anxiety can be very stressful for you and your dog. Our forum has some members who have had similar experiences and might be able to give you some advice. You might find this article on Separation Anxiety helpful too. Just rescued 2 Border Terriers and they are wonderful busy inquisitive sweet dogs. Love our 3yr old Border Terrier Peter Nathaniel (aka-Peter Nat). At the most Peter Nat was about 3 months old as a stray who wondered up to our home 2 different times in a months time, still had his baby teeth. First time I told him to go home, not sure if he did, he’s never really said? Seems his owners never cared about him just letting him wonder our very busy city streets day/night as we learned very fast after we posted him on Facebook & our online lost/found to find his owners the second time. So many people who knew him all said ” He’s always posted here” and said he lived a few blocks over but since he had epileptic seizures they simply didn’t want him anymore. Basically threw him out hoping he’d run away or be ran over imo is his true story. Just didn’t care!! After almost 2 months I removed the adds around town and online as nobody who owned him ever answered them nor called shelters/dog pound who had my number. I myself stuck 2 letters with our contact info in his owner’s mailbox with no replies. They knew where he “was” and “is” still till this day. So’ Peter Nat found him a home here just over 2 1/2 yrs ago. He has a seizure every few months, had a few bad ones but since the wife and I are retired we are always right there with him. Now’ one thing for sure he is exactly like all descriptions of Border Terriers state they are right to a tee. Independent! Independent! These dogs are very Independent and could care less what you want him to do, where you want him to be, how to act, he really don’t need me, he’s proved that..lol Soo Faaast..Kills Birds, squirrels & Rabbits so not even for food am I needed. Maybe from being left to defend for himself made him more like that but it is in their DNA too. I read in the Terrier books these are not a dog park animal so take that to heart. Do not let a Border Terrier off a leash in a dog park, you will have to go locate him and drag them out. It will take you hours too, as it’s a pure fact it’s in their DNA to simply wonder. It makes no matter if it’s rainy, stormy, snowy or sunny he’ll come in only when he chooses too. If there is one complaint I have with Peter Nat it’s just that he is indeed nuts! Do normal dogs sit in the middle of a yard with rain pouring down and winds at 50mph like he’s ready to chase whatever moves? You know’ “anything” like the wind? So’ ya’ he’s nuts! But’ again as also described here no matter how long/far he roams our home or out in the yard or how much he chases the Rabbits, Squirrels or Cats out our yard at some point you’ll certainly find him cuddling beside you at the end of his long day. I do mean at the end of “his” day too, till this day he’s not once bothered asking me how my day ever went. I love my border Terrier, he has a few issues i hope will sort out with age. He is 7 month. he gets excited about everything and usually has a wet. He is bright but takes no notice most of the time especially when i let him off lead. I really worry he will run off. He chew’s everything, carpet’s, shoes, wallpaper,plants, really, anything he can get at. But i love him to bits.He Would eat for England if i let him. lol. Great little dog. I just adapted a puppy they said is is a border terrier He looks like I miniture Rottwiller it smaller. The shelter had the mother but we don’t know what the father is hope he will be a great dog. I always had rottwiller but I am older now and wanted a smaller dog.love him already. He is a food hog. I mean, all dogs like their food, but this one is CRAZY for food. Something about how the breed developed? He will play ball until he drops. In fact, anything moving – blowing weeds or trash – sets him off in a big way. We play and play with this guy. He is certainly enthusiastic about playing ball. But he refused to run with me after a few tries. I even kibble to tempt him, but he started hiding as soon as I got my shoes. We walk him daily, and he is good with that, but will dawdle when he can.